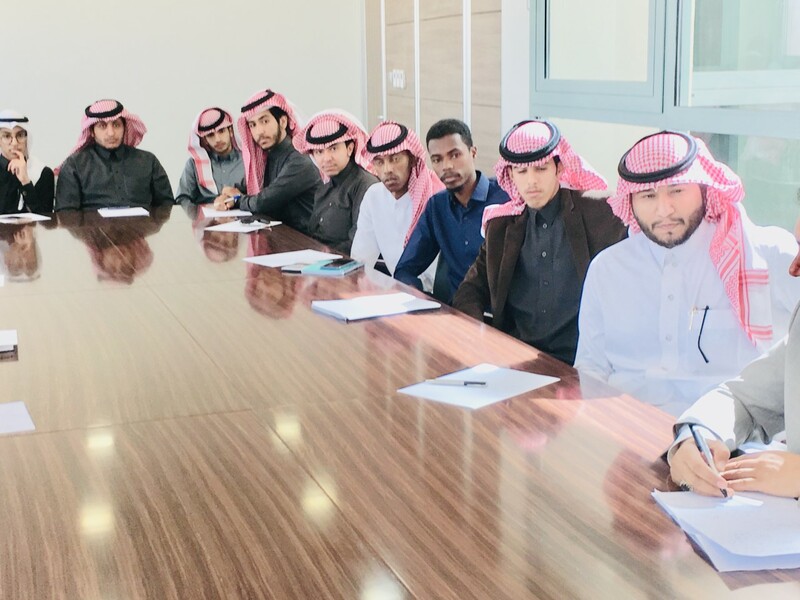 Vice-Rectorate for Branches at PSAU held on Sunday 28/5/1440H an open meeting with its distinguished students at Wadi Addawasir and Slayel colleges. It was attended by Dr. Abdullah Al-Saqer Vice-Rector for Branches. 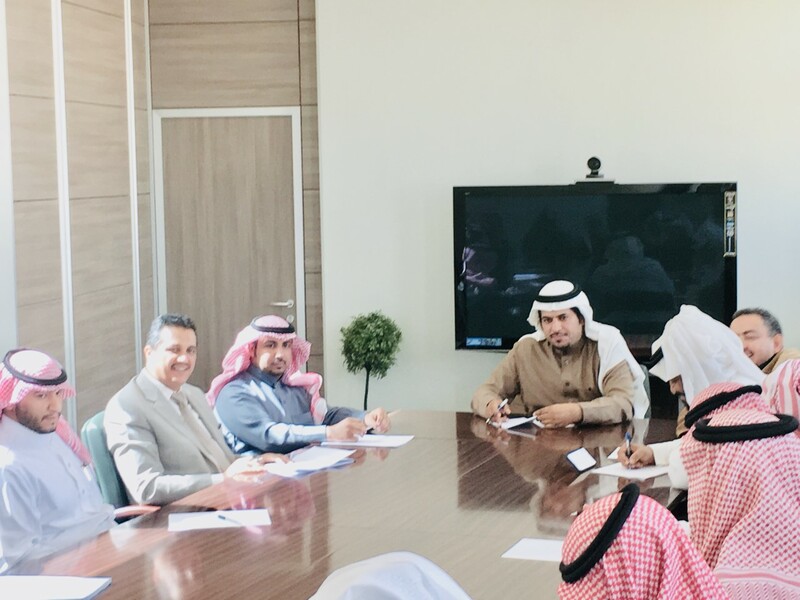 The meeting was attended by Dr. Abdulrahman Al-Hazmi, Vice Dean of Student Affairs, and a number of supervisors of the activities in the faculties. At the beginning of the meeting, Al-Saqer welcomed everyone. 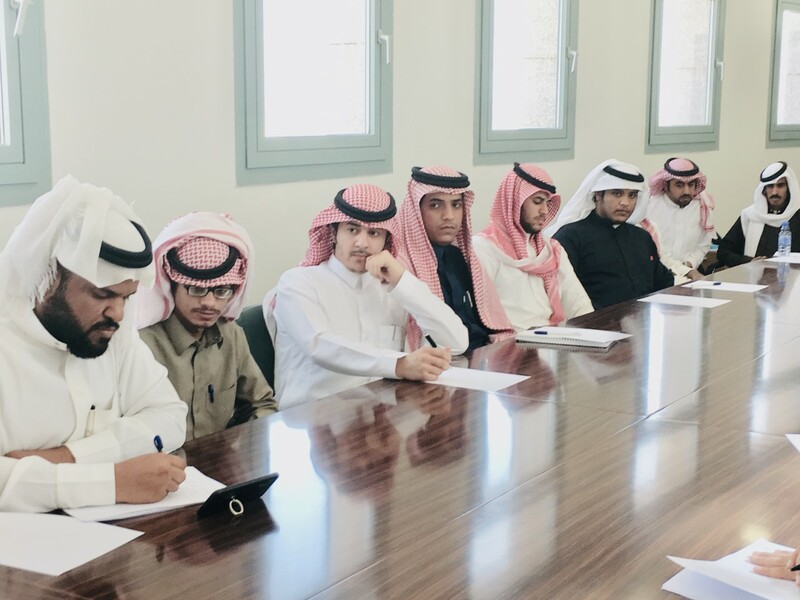 The meeting reviewed the most important scientific and social activities of the students and a summary of the achievements and efforts exerted to achieve the mission of the university. He praised the efforts of the Deanship of Student Affairs in the branches of the efforts exerted and called on them to work towards achieving the objectives of the university and build a generation of graduates capable of taking the helm of development and directing them to serve their community. Indicating that there are principles based on the journey of success and excellence. Dr. Al-Saqer emphasized the importance of active participation by students in the activities of each faculty, and the opportunity to express their opinions, wishes and problems in a civilized way and participate in their solutions through the student councils in each college. Their recommendations will be appreciated by the Deanship of the Faculty. He stressed on the supervisors of student activities to learn about students' ideas and new creations and discuss their requirements and develop a unified mechanism of work in cooperation with their departments and the unit of student activities to monitor their activities and document them and highlight outstanding students.